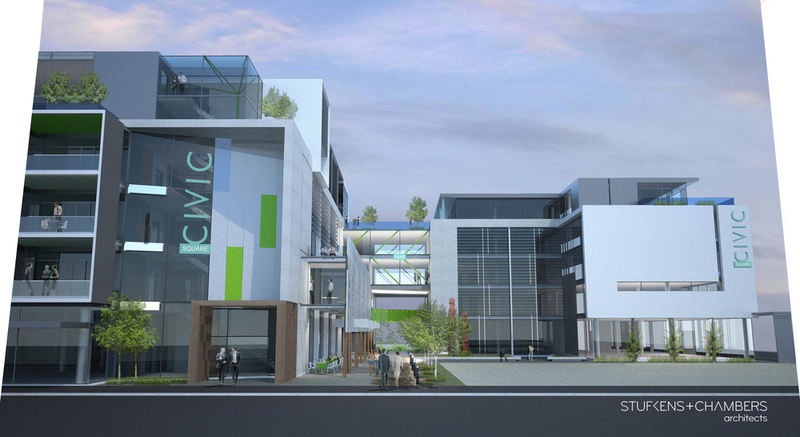 The earthquakes created a vacuum of comfortable urban spaces; community; retail and office spaces within Christchurch’s CBD which drove the design of this project. Our solution was a progress oriented building clustered around a new pedestrian alleyway perceptive to the human scale. Drawing on the idea of localised social and urban redevelopment, the result would continue to grow into greater roles as a lively business/social hub within post rebuild Christchurch.